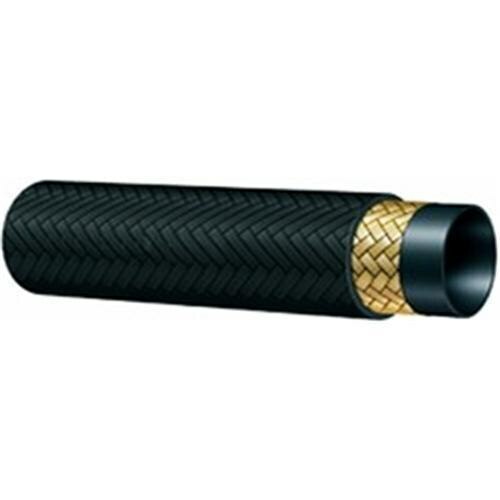 Kuber Rubber Industries was established in the year 1998 and today it is a leading manufacturer and exporter of rubber hose pipes, rubber sheets,, Hydraulic Hose, High Pressure Hose and all kinds of rubber components that are supplied to various industries. The company is committed towards providing its clients their value for money by offering them best quality products and services at the most reasonable prices. 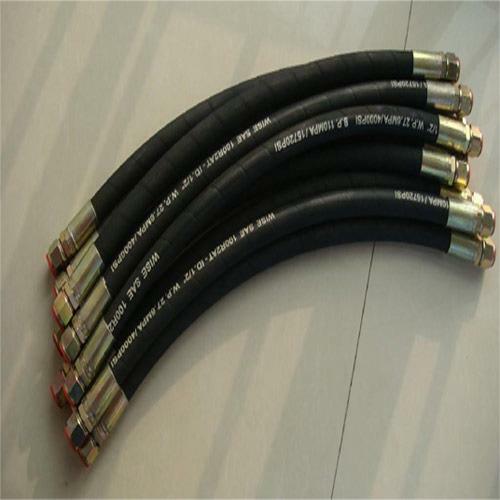 Our Products We are the manufacturer and exporter of the following product range: Rubber hose pipes Rubber sheets Rubber molded products Hydraulic Hose High Pressure Hose All kinds of rubber components Our Strength At Kuber Rubber Industries, we boast of a sound infrastructural facilities. We have the latest state of the art technologies, machineries and other equipment manned by a competent and experienced staff. Over the years, our optimum utilization of manpower and technical resources has resulted in our company devising a range of cost effective quality products that conform to international standards. We follow GMP in all aspects of our business and ensure a safe and healthy work environment to all our staff members. 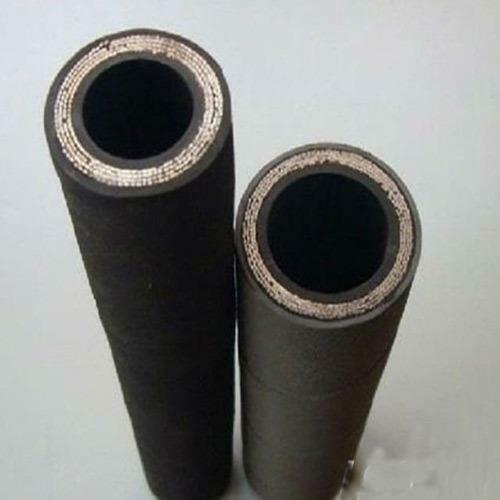 KUBER RUBBER QUALITY We have a sophisticated R& D Department where our team of research scientists having in depth knowledge and specialized know how focus on enhancing the quality of the products through various tests and experiments. 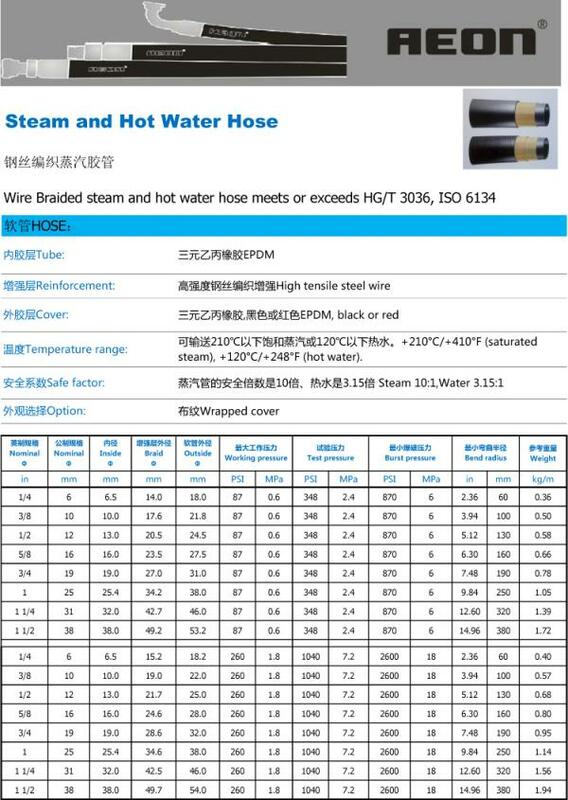 Well equipped with the latest instruments our products undergo various tests such as tensile strength, elongation, ageing, hydrostatic pressure etc they ensure the right quality.